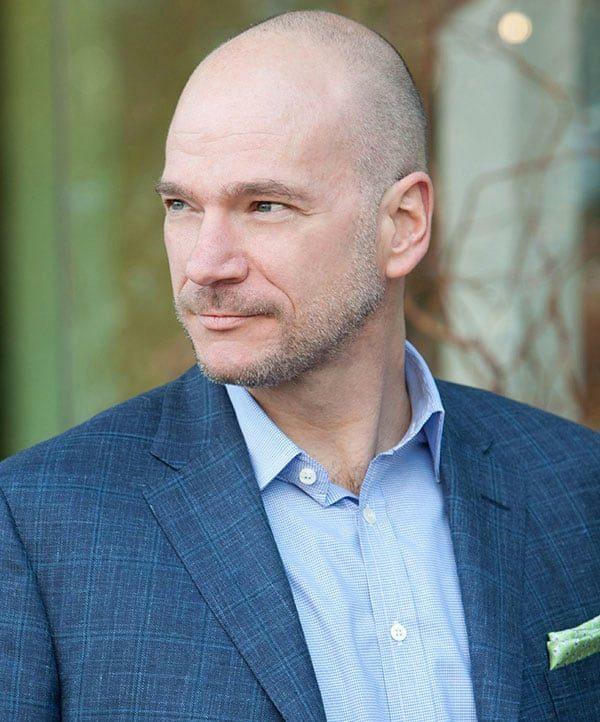 Andrew McAfee is the Co-Founder and Co-Director of the Initiative on the Digital Economy and a Principal Research Scientist at the MIT Sloan School of Management. He studies how computer technologies are changing business, the economy, and society. His 2014 book on these topics, The Second Machine Age: Work, Progress, and Prosperity in a Time of Brilliant Technologies, has won several prestigious awards and has been both a New York Times and Wall Street Journal top ten bestseller. His newest book, Machine, Platform, Crowd: Harnessing our Digital Future, published June 2017, offers an executive’s guide to succeeding during this turbulent era when technologies are hurtling forward at such a startling pace. Andy writes popular blogs, academic papers, and articles for publications including Harvard Business Review, The Economist, The Wall St. Journal, and The New York Times. He’s talked about his work on CNN and 60 Minutes, at the World Economic Forum, TED and the Aspen Ideas Festival, with Tom Friedman, Charlie Rose, and Fareed Zakaria, and in front of innumerable global and domestic audiences. He was educated at Harvard and MIT. He lives in Cambridge, watches too much Red Sox baseball, doesn’t ride his motorcycle enough, and starts his weekends with the NYT Saturday crossword.